→ I used to be competitive. Now I’m not. Bliss, joy, cream, relish, giddy pleasure – loved it and loved the drawing too! Thank you Courtland! ‘Cream’ was my favourite. 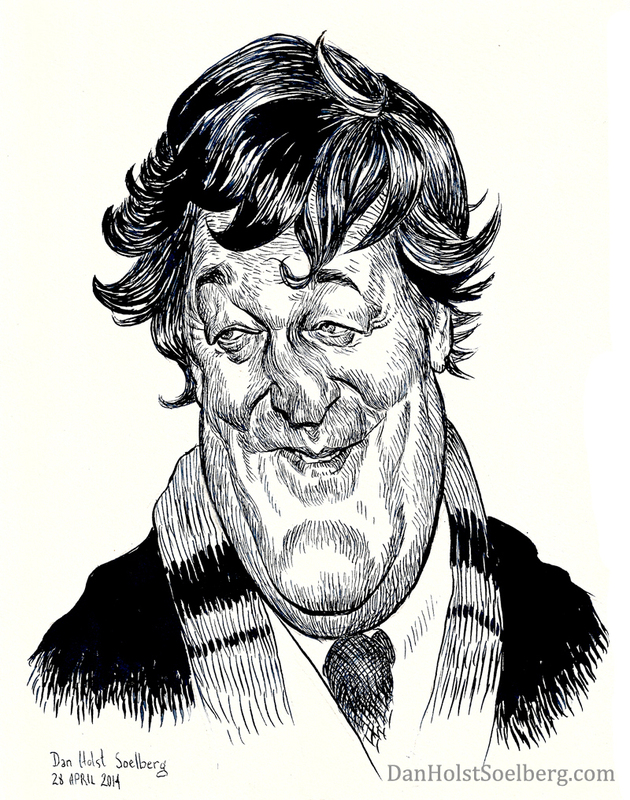 Stephen Fry’s podcast is free through iTunes. Highly recommended.